In the early 80′s, Bob Geldof of the band called The Boomtown Rats saw in the news the massive famine engulfing the African country of Ethiopia. He felt guilty because he couldn’t believe that while the Western world was suffering from an abundance of wealth and food, a continent just below them were a people that did not have anything at all. He organized Band Aid, enlisting the help of other stars like Bono, George Michael and Sting, to raise funds for Africa through a song entitled “Do They Know It’s Christmas?” Their counterparts in the United States followed suit, with Michael Jackson and Lionel Richie writing a song called “We are the World.” They then banded together for Live Aid, that added stars like Madonna, Paul McCartney and Elton John in a two-continent concert. Yet, almost three decades after, Africa remains a veritable wasteland. Out of the 20 poorest countries in the world, 17 comes from the continent, including nine out of the top 10. Based on the different countries’ gross domestic product purchasing power parity, here are the 20 poorest countries in the world in 2013. 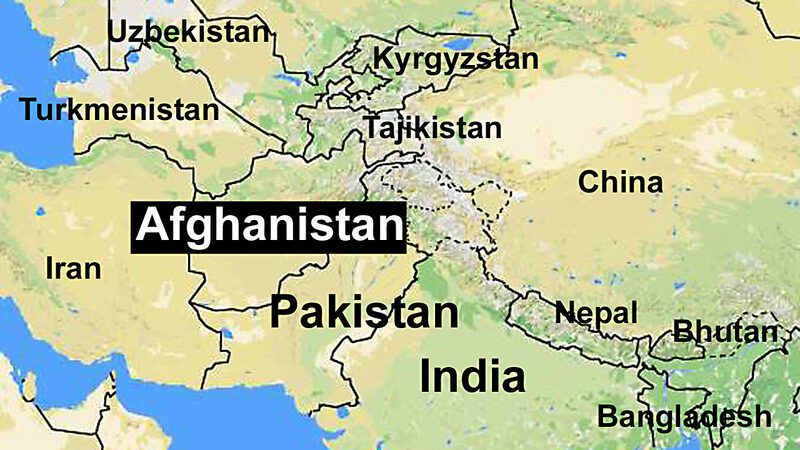 Afghanistan is a landlocked country in South Asia that is considered as one of the most dangerous in the world. It is the largest producer of refugees and asylum seekers in the world. Terrorist groups still abound in the country despite international efforts to rebuild the country. Madagascar is an island country off the coast of southeast Africa. It is a biodiversity hotspot, with 90 percent of its wildlife unique to the country. Over 90 percent of its population lives at less than two dollars per day. Malawi is a landlocked country in southeast Africa. It has a low life expectancy and high infant mortality. There is also a high prevalence of AIDS among its population. Niger is a landlocked country in western Africa. It suffers from a lack of infrastructure, poor health care, environmental degradation and poor education among its people. The Central African Republic is a landlocked country in central Africa. It has degenerated into practical anarchy after a coup in March 2013 removed all vestiges left of governance. 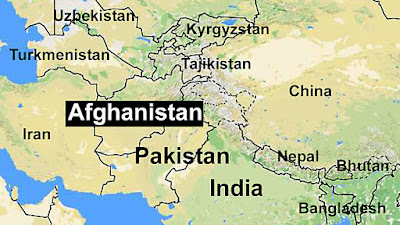 It also suffered from armed conflicts in the 2000′s. Eritrea is a country in the Horn of Africa. It became independent in 1991. It actually has a fast growing economy at 8.7 percent, though much of its GDP was accounted for by remittances from abroad. Liberia is a country in west Africa. A coup in 1980 marked the start of a long period of instability, with the country ravaged by two civil wars. It devastated the economy and left 250,000 people dead. Burundi is a landlocked country in east Africa. It has a dense population that suffers from constant warfare, corruption, poor education and widespread contamination of AIDS. Zimbabwe is a landlocked country in south Africa. It has been ruled by Robert Mugabe since 1980 and he is often blamed for the country’s poor human rights record and economic decline. The Democratic Republic of Congo is the second largest country in Africa. It is beset with violent atrocities because of the fight for control of its mineral wealth. While it has potential in agriculture, it suffers from a high rate of malnutrition and mortality.